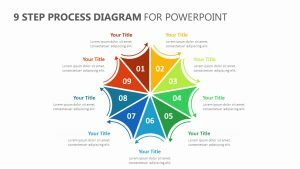 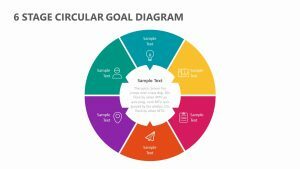 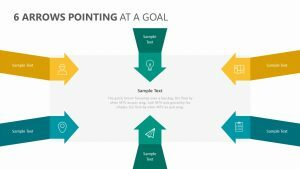 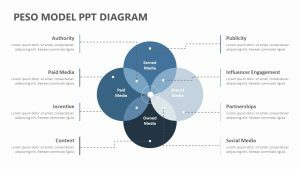 Show the unique ways in which the different aspects of your product intersect with the Four Interlinked Circles PowerPoint Diagram. 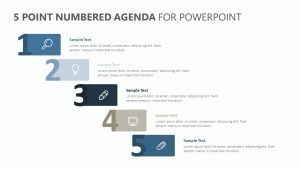 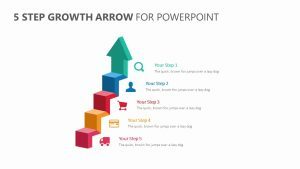 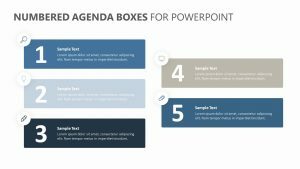 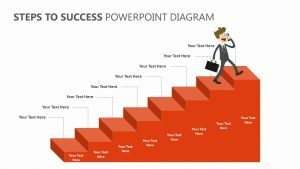 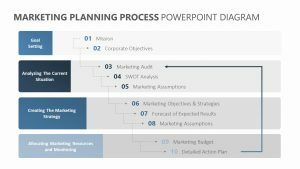 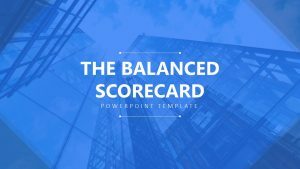 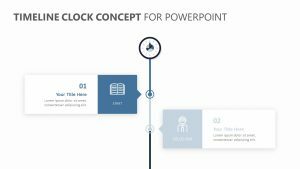 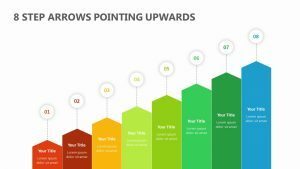 This PowerPoint diagram comes with eight slides in total, all of which are fully editable. 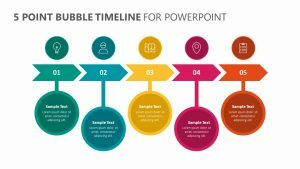 There are four different circles on the main slide, and these circles come with a color that is associated with different points, those which you can elaborate upon in the text blurb sections found by the circles. 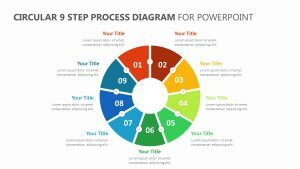 The icons and the colors can both be edited fully in order to fit your unique business plan. 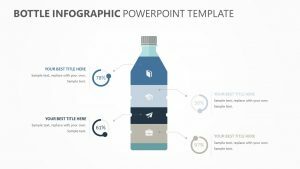 You can also add in percentages above the circle.